"You shouldn't expect much of him. He's...he's damaged." Damaged. What a horrible word. Like a car after a wreck...It was how I'd been feeling myself. Slightly ruined, a big mess. 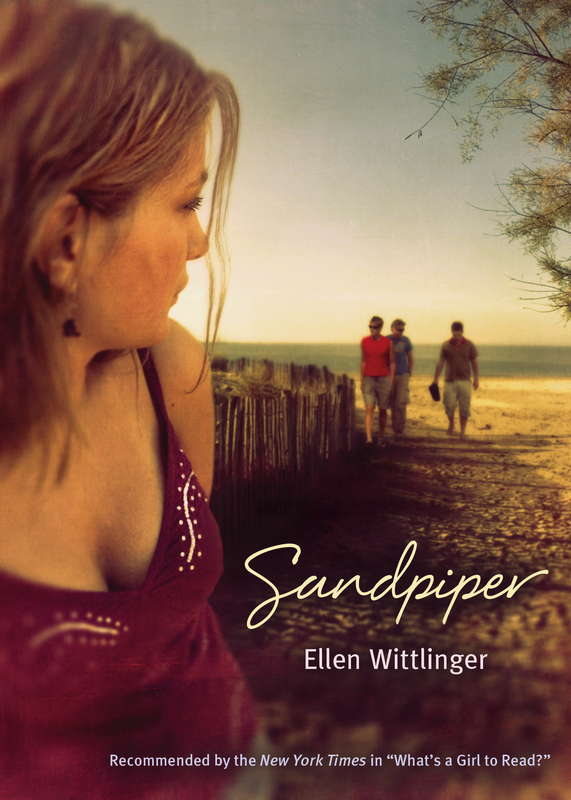 Lately there have been a lot of guys in Sandpiper's life. In the past year, she's gone through eight or nine different boyfriends -- if you can call them that. She knows the boys are only using her for one thing, but she is using them, too. The Walker is different from the others. He is kind and gentle. Mysterious. And most of all, he is the first guy who doesn't want Sandy for all the usual reasons. In fact, she's not sure if he wants her for any reason. But she knows she wants to be around him. He makes her feel safe, when all the other parts of her life -- like her family and friends -- just make her feel awful. And when one of Sandy's exes starts harassing her, the Walker may be the only person who can help Sandy confront her uneasy past -- and steady herself for a different future.